This is an amazing car. The power is very impressive. The looks are really stylish. Amazing luxury car at this price. I enjoy my every journey in this car. It has many features. Amazing dashboard, luxury seats and many other. Totally awesome car and very good in comfort and driving. Strong car with nice interior and performance enabled in it. Very comfortable car. Very spacious and loaded with fabulous features. Very spacious, comfortable, features enabled and very nice infotainment system. Very extreme & comfortable. 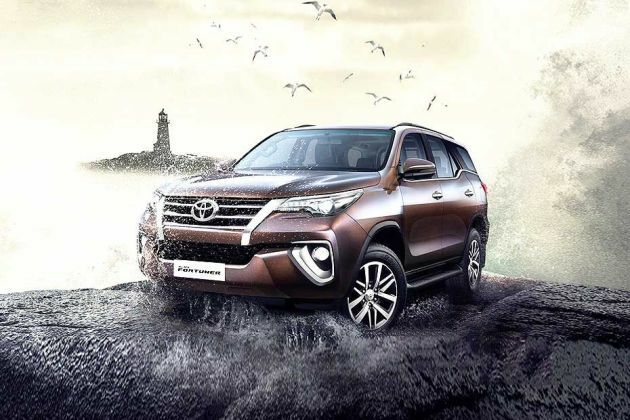 Good looking car, Toyota Fortuner is a beast on wheels.